LYST. Wohoo, time for a dream giveaway I totally wish I could enter myself! Lyst has teamed up with luxury shopping site Forward by Elyse Walker to give away a $2,000 shopping spree to one lucky Fashion Squad reader. 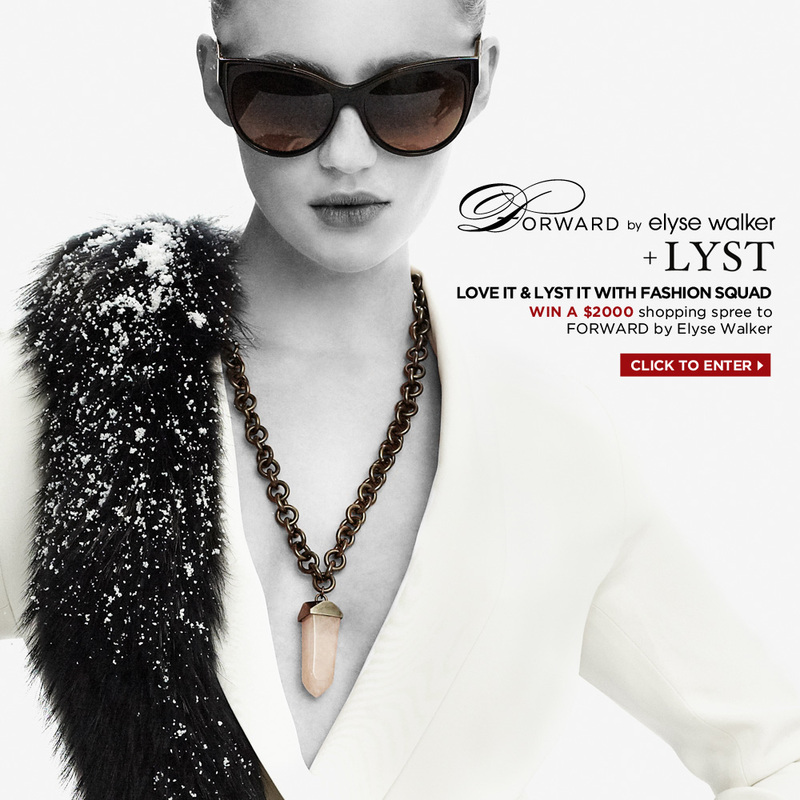 All you have to do is follow Forward by Elyse Walker on Lyst by clicking HERE for a chance to win! And the winners of the Rebecca Minkoff giveaway are..